In case you didn’t already know, there’s quite a significant difference between ordinary disposable masks and disposable respirators. 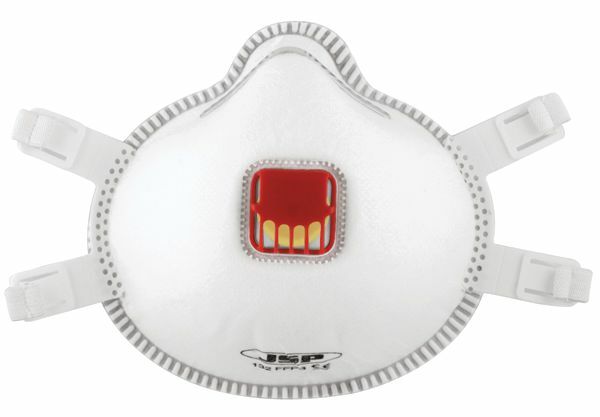 Regular disposable masks or dust "nuisance" mask do not offer much protection against serious dust hazards. Ordinary dust masks often used in a medical or laboratory setting do not seal the face, allowing inhalation of particulates. 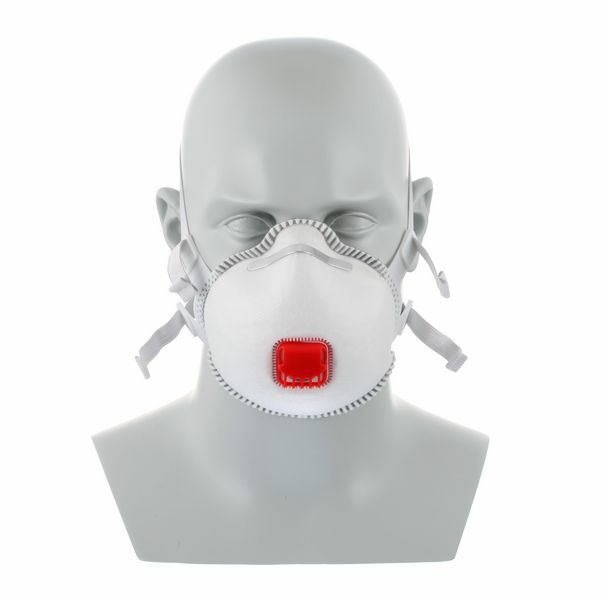 Typical disposable respirators must pass inspection and must be classified according to the level of protection it provides. 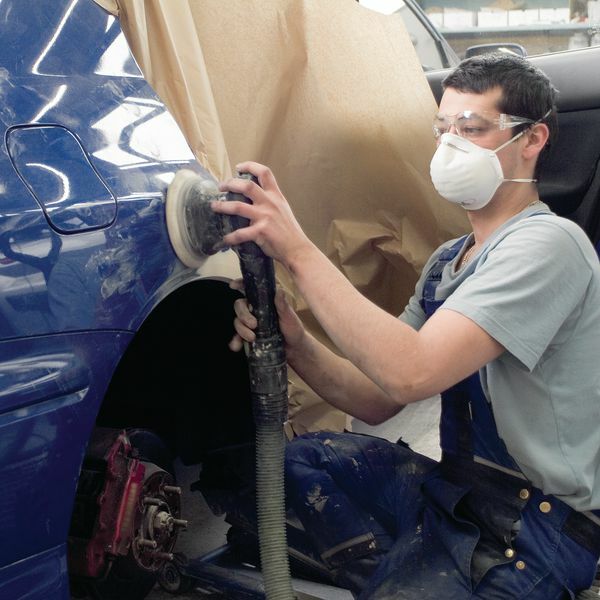 Workers needing disposable respirators need to be properly trained and fit-tested to know the limits and capabilities of their respiratory equipment. When selecting your disposable respirators, see the label and make sure the mask passed inspection and has been certified. Service: Only grumble I have, is that I normally have to chase for a quote. I request a quote by email but have to chase after 24 hrs. Once I have the quote, ordering and delivery is normally very quick and items are always to a high standard. Service: Good service - very knowledgeable staff and deliveries always arrive on time. Products are also very good.